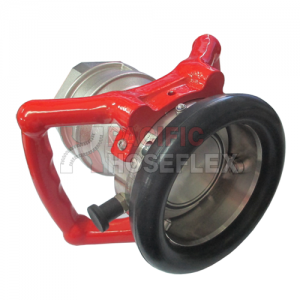 The Welin Camlock Coupling provides a faster, safer and more convenient way of making and breaking flanged hose connections. 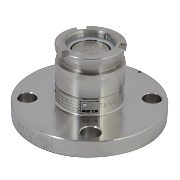 To make a connection, the two flanges to be joined are brought together and automatically positioned within the cam blocks around the coupling. With the faces parallel, the cams are rotated clockwise using a locking bar or wrench (supplied with the Camlock). Each cam takes approximately 5 seconds to lock. 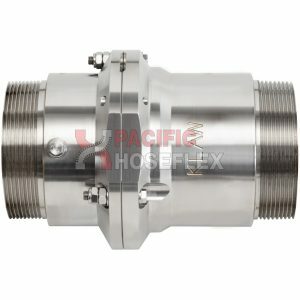 The Welin Camlock Coupling replaces the conventional time consuming and hazardous method of drift pin, nut and bolt flange connection. expected – saving time and improving safety within the demands of the industrial and marine environment. including cryogenic, submersible and hydraulic operations. Welin Camlock Couplings are in everyday use throughout the world in marine loading/ discharging terminals, ports, refineries, dock facilities, chemical plants and distribution centres. 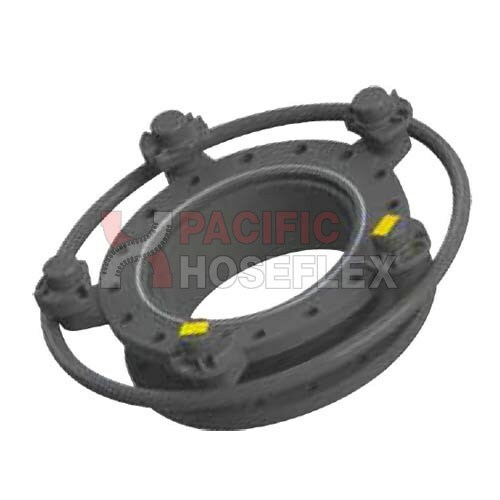 The permanently positioned ‘O’ ring face seal provides a dependable and leak-proof seal. This also helps to prevent finger and hand injuries that can result from trying to fix traditional gaskets between flanges. 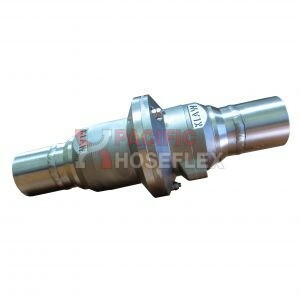 The advanced design allows an area contact between the cam and flange face. The cam’s helical arrangement ensures a definite wedging action, making it impossible to loosen during normal operating conditions when there is pressure in the line. A round steel bar or special locking wench is the only tool needed to lock, tighten or release the cams. Breakaway Systems prevent spillage, damage to assets and injury to personnel. Connects and disconnects transfer lines with no spillage. Interchangeable with other connections such as those provided by Mann-Tek, TODO, Avery Hardoll.